I have decided to dedicate each Friday's post to my favorite dress of the week. I am a girly girl at heart and I think my love of a beautiful dress started early on, thanks to my dad. He was always buying me beautiful little dresses, i was the beat dressed kid around and it has stayed with me. Anyway the dress I'm sharing today ticks all the boxes for me, style/design, vintage feel, great colour and print, it has it all. I love the total look, the black belt and clutch keep it from being to saccharine and the glitter heels and colour shades add a fun touch. Since this is a sewing blog after all here are a few ideas to get the look for yourself. The Burdastyle coffee date dress pattern would be perfect, and best of all it's free. 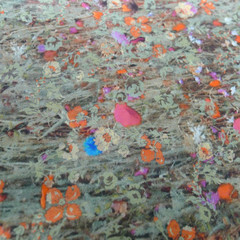 For fabric Tessuti's have a couple of gorgeous liberty of london fabrics that have that monet print feel. 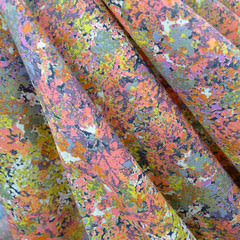 Megan Nielsen Banksia Top Sew a Long and SALE!! Christine Haynes Patterns Now In Stock!